Very similar to the way that attendees may scan to check into and out of sessions, now Convene supports exchanging contact information (digital business cards) with sponsors and exhibitors (aka, "partners"). 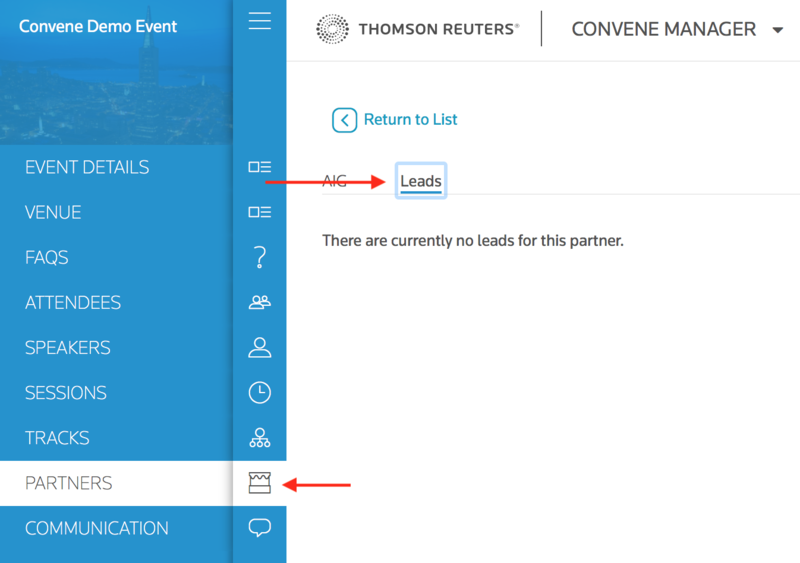 This feature is on by default but requires a little setup work by Event Managers. When a partner is added to the Convene Manager, there's an optional QR Code generated that the manager may distribute to the partner. The partner may opt to place this QR code on their table or booth and encourage attendees to scan the QR code using the Convene app (required) instead of or in addition to collecting physical business cards. When an attendee scans a QR code their attendee profile will be logged in a report that an event manager may run (manual report) and share with the partner, and the partner will receive leads in digital form. Download the QR code and share with the partner.